Workers Compensation Attorney | North Brunswick, NJ | Edward P. Shamy, Jr. Obtain a FREE consultation for your work related injury and vigorous, effective representation of your case. For over 30 years Edward P. Shamy has vigorously and effectively represented individuals injured in at work in the course of their employment. He possesses the knowledge and experience to obtain an exceptional outcome for you. There is no fee unless we obtain an award for you. You will be personally represented by Edward P. Shamy, Jr. at all times. You will always be treated with courtesy and respect and your case will be treated with the utmost importance and priority. 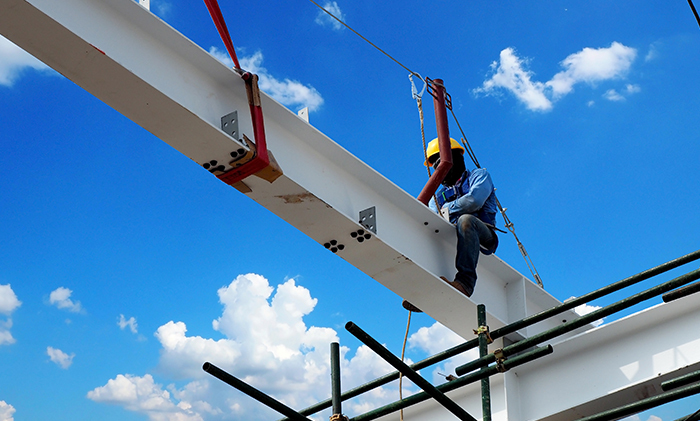 Workers Compensation and workplace injuries cases involve complex legal issues. By choosing to be represented by Edward P. Shamy, Jr. you can ensure that your case will be handled efficiently and effectively to obtain the best outcome for you and your family. We are committed to helping you receive full compensation for your injuries. We will discuss your case with you without charge and will only receive a fee (determined by the Court) when we have obtained an award of compensation for you. No one chooses to get injured. You deserve to have an attorney on your side who understands that and who will fight to obtain compensation for you to the fullest extent of the law.